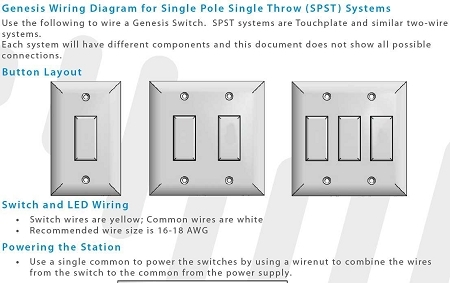 The Genesis Series Wall Switch is a direct replacement for the original 1400 Series. A dependable design, the Genesis has been a favorite style since the 1940’s. 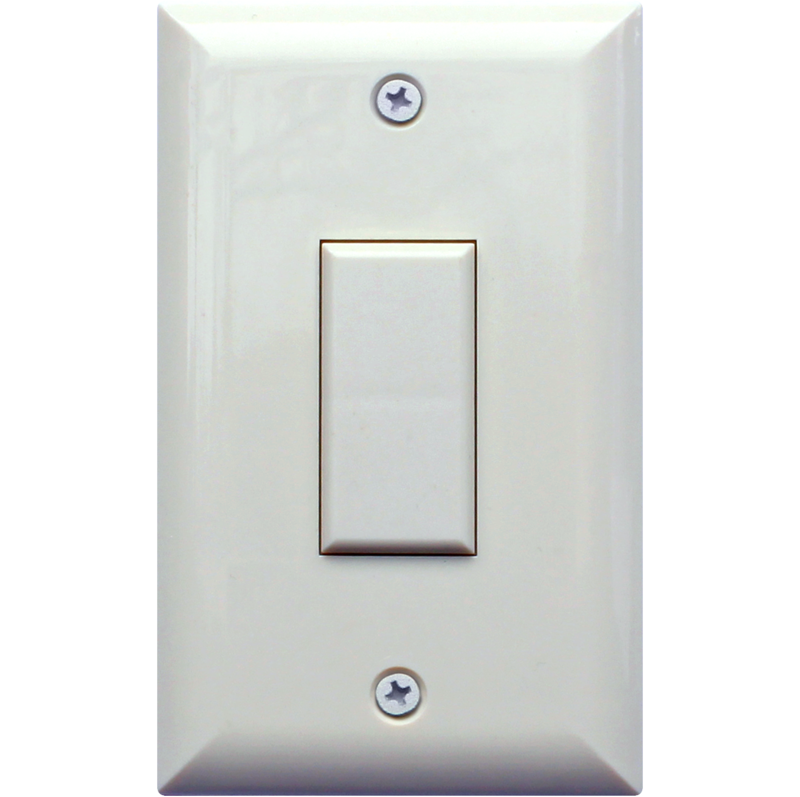 Its large and practical button makes it ideal for nearly any low voltage application. Available in 1, 2, and 3 button configurations without LEDs. All configurations fit a standard 1 or 2 gang mount.